Life happens. Kids spill drinks, pets have accidents and homes get dirty. SERVPRO of Paducah have the expertise to provide a deeper clean than your basic house cleaning service. Our residential cleaning services will ease the burden of the constant maintenance cleaning of your home, but will also create a safe, clean and comfortable living environment for you and your family. 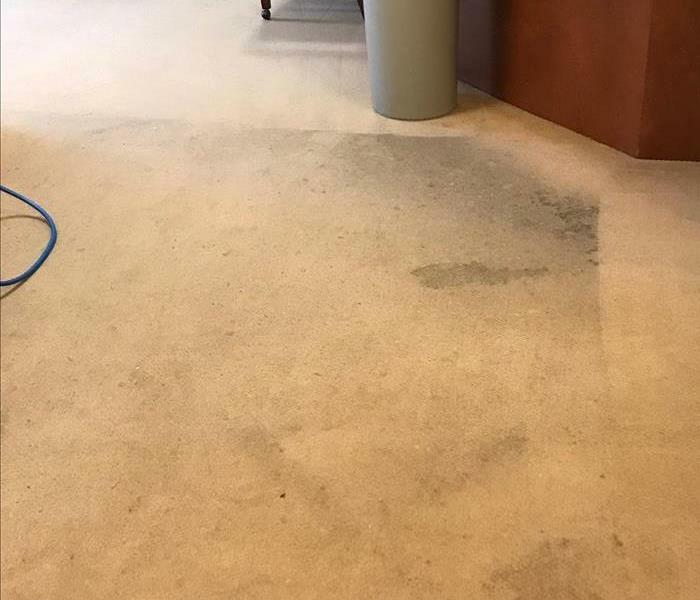 You know SERVPRO as a leader in Fire and Water Cleanup and Restoration, but our professional residential cleaning services can also make a dirty carpet "Like it never even happened." 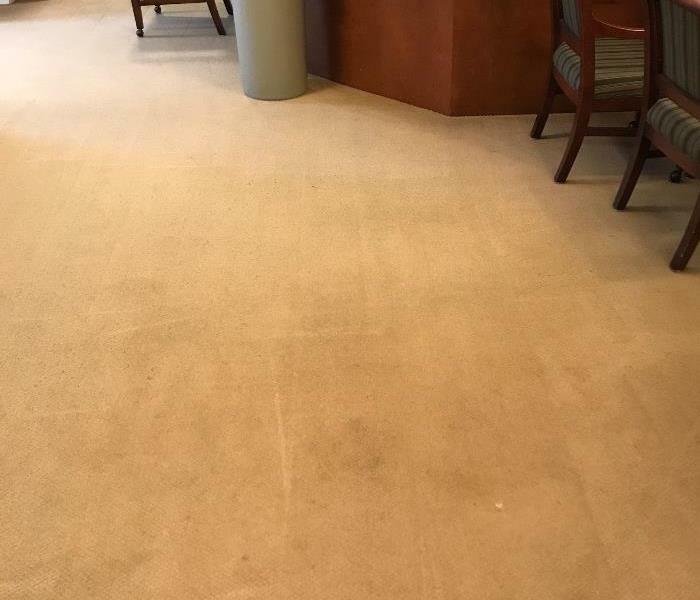 The SERVPRO carpet and upholstery cleaning service will not only get out the dirt you see, but will also remove the unwanted dust you don’t. A professionally cleaned carpet and furniture may make all the difference in brightening up a room and freshening up your home. We all have tasks around the house that don’t make it to the top of our priority list. Properly maintaining your home’s air ducts should not be one of them. Regular duct cleaning can increase your home’s heating and cooling efficiency and improve the quality of the air you and your family breathe. Your basic cleaning service is not going to have the expertise to effectively deodorize your home. Take advantage of SERVPRO’s residential cleaning services to remove unwanted odors. Our experts are ready to assist in the clean up of sewage and other biohazard materials and provide deep cleaning services for your home. Find out more about our franchise professionals.